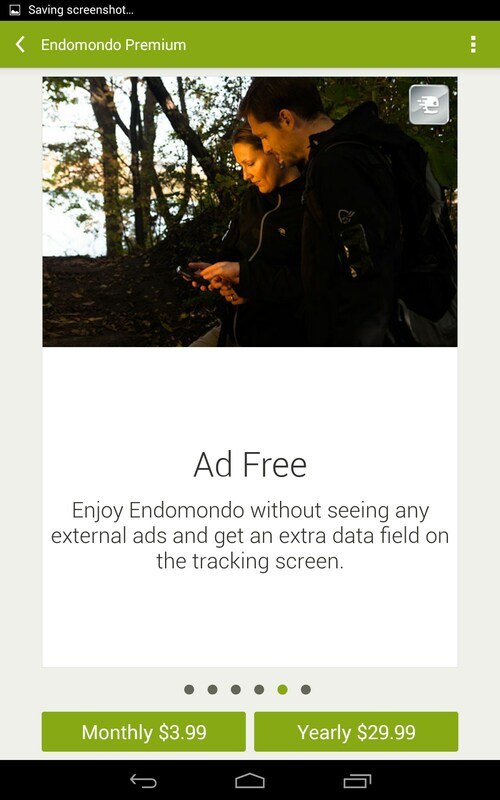 Endomondo Sports Tracker – Soft for Android 2018 – Free download. 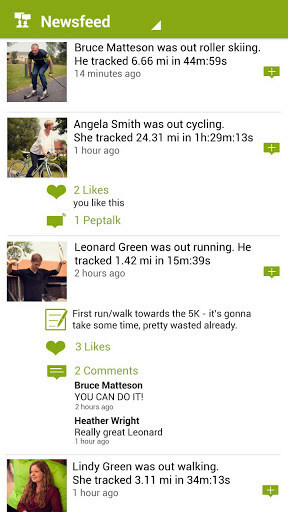 Endomondo Sports Tracker – Comprehensive workout tracking and social media integration. 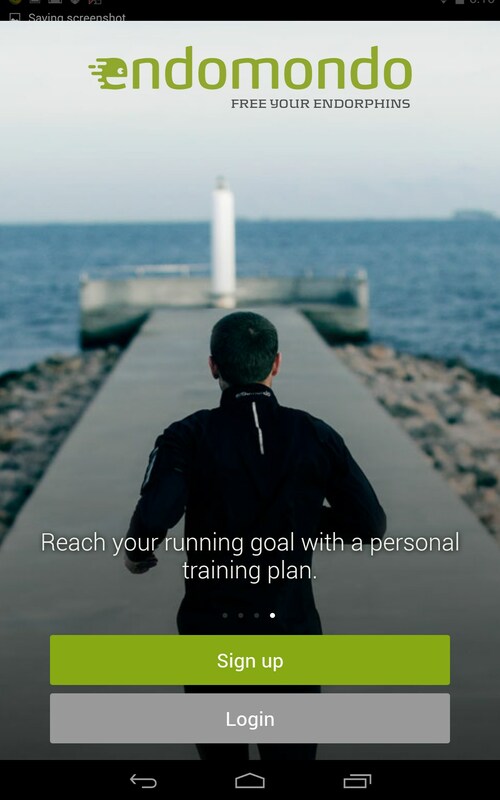 Endomondo Sports Tracker for Android is a comprehensive training app that can certainly help you get in shape, just be wary of you have an S3 running Kit Kat. 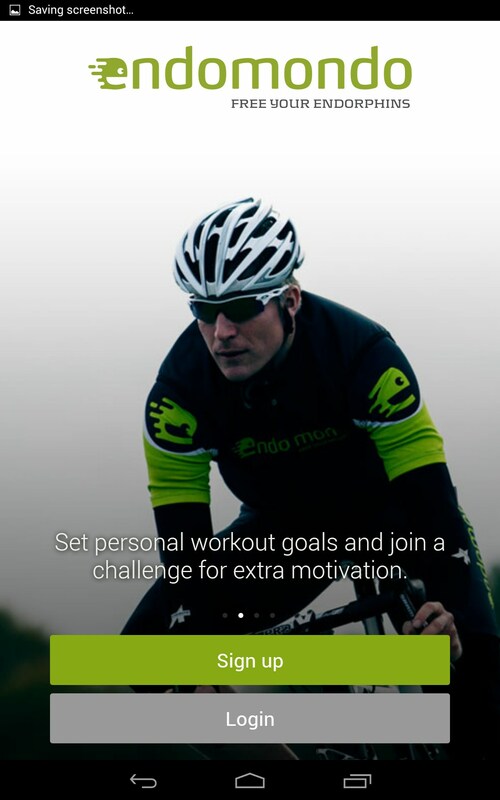 Endomondo Sports Tracker is one of the more exhaustive training apps I've seen. 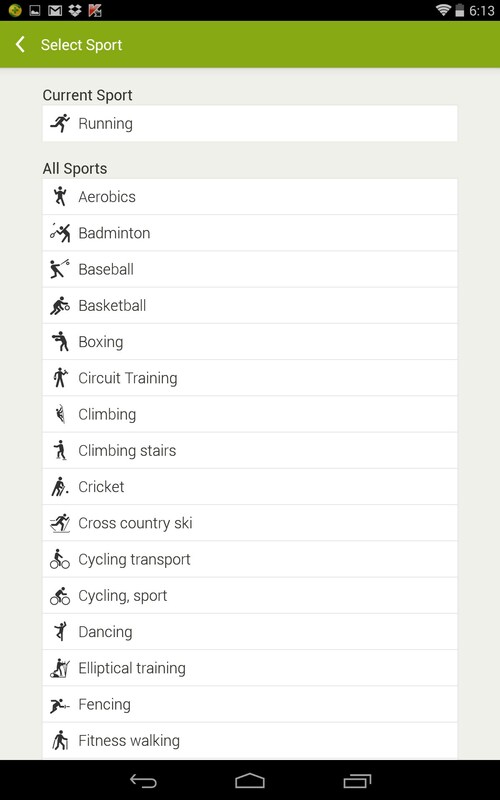 It’s basically for running, cycling or most any trackable distance activity. 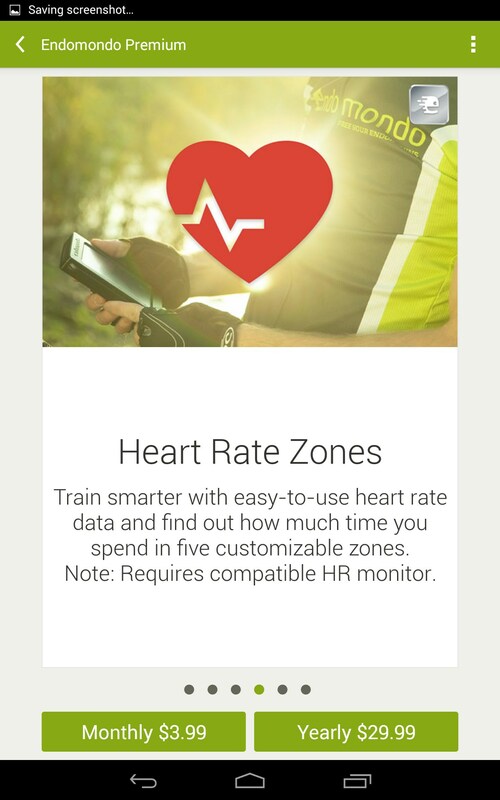 I like the heart rate monitor integration and analytics. 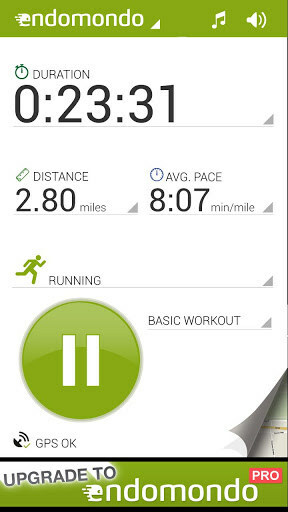 The app also features a training journal to help you set goals and monitor results. 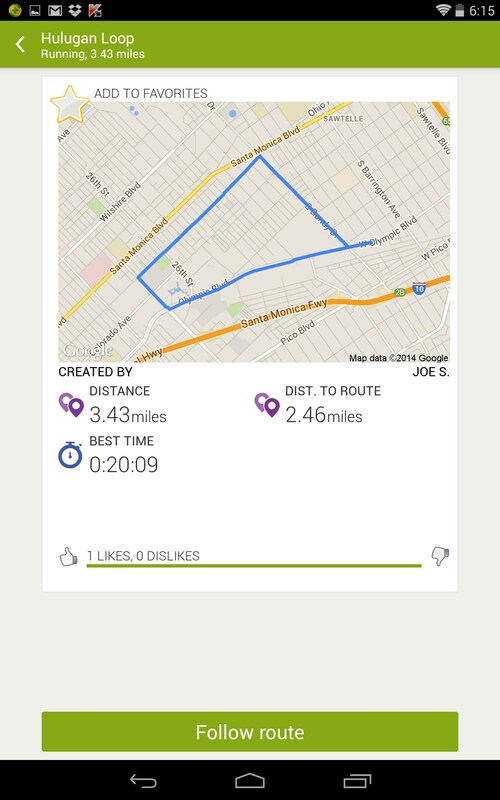 Share your workouts and routes with friends, or make them public so anyone in your neighborhood can give your workout a try. 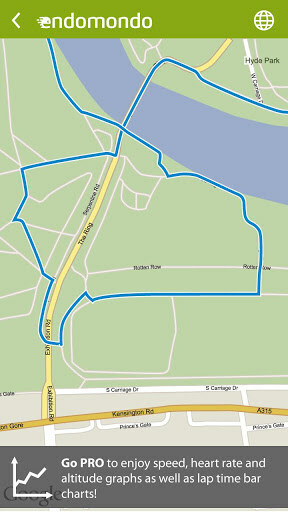 The map integration is cool; I like being able to see the different routes, see what workouts others in your area are doing. 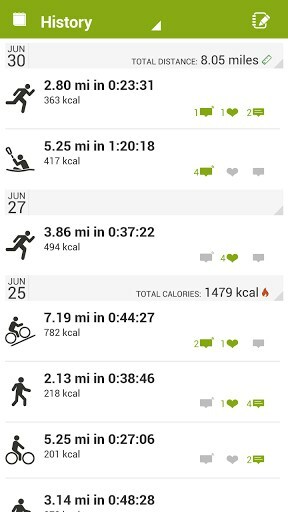 The app even features pre-recorded verbal motivators, and even pep talks from friends, but I found it all to be a little goofy and like having your own corny hype crew. However some might find all that useful and inspiring. 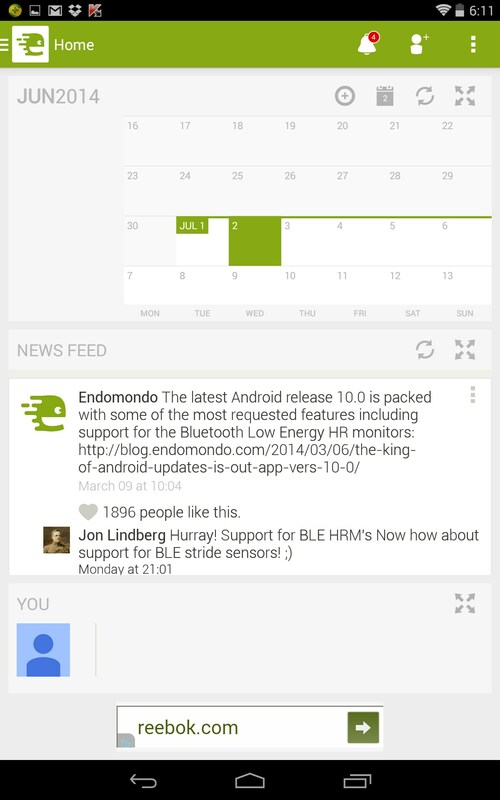 The interface is good. 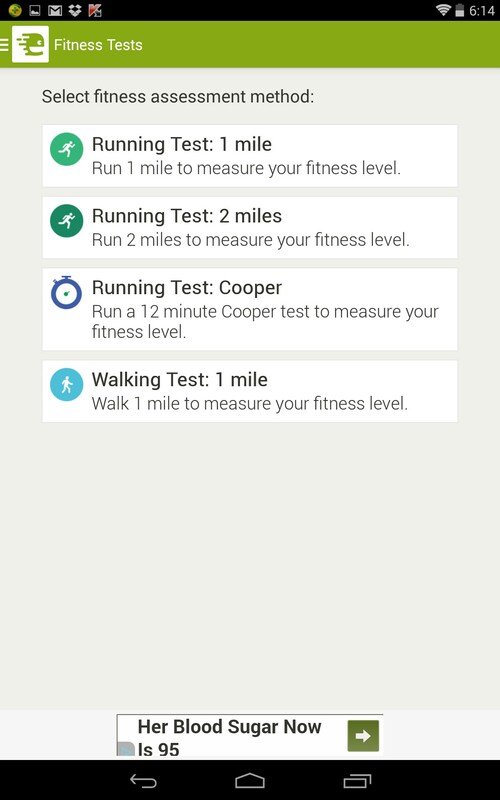 There are a lot of settings and visual cues that help the app feel interactive and actionable. 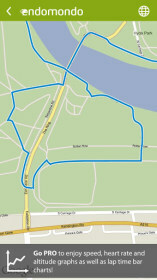 The GPS related functionality was predictably glitchy and suffers from a lot of hangs. 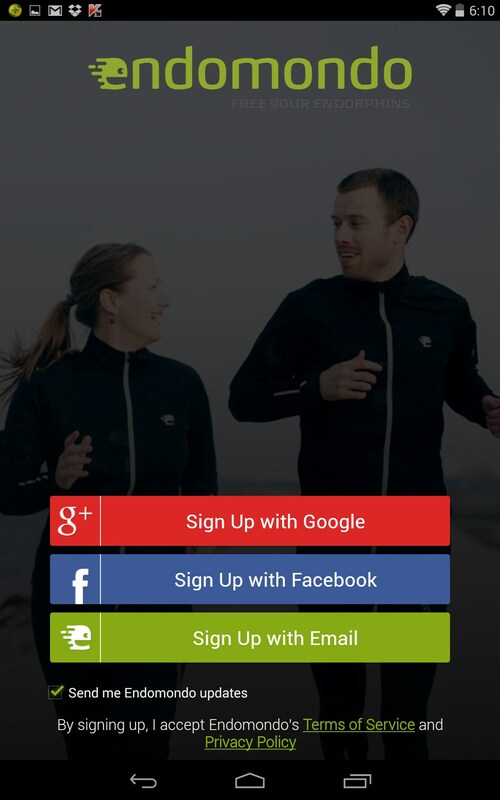 But the Facebook and Google+ integration works well. 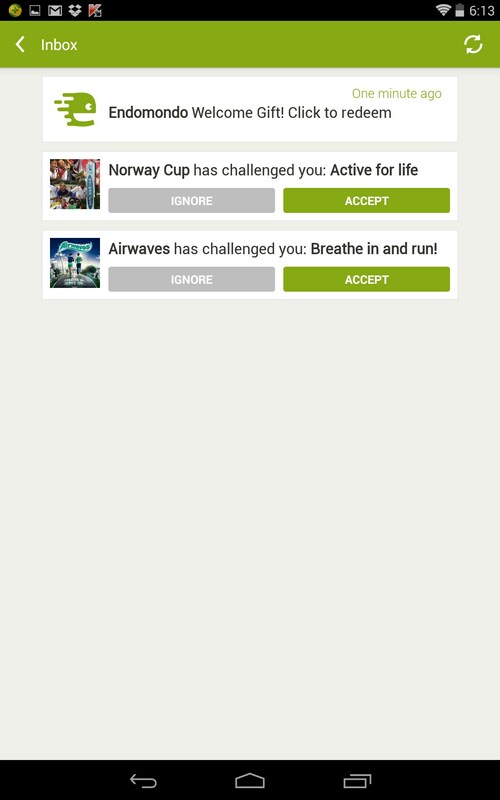 So go ahead and share your goals and challenge friends. 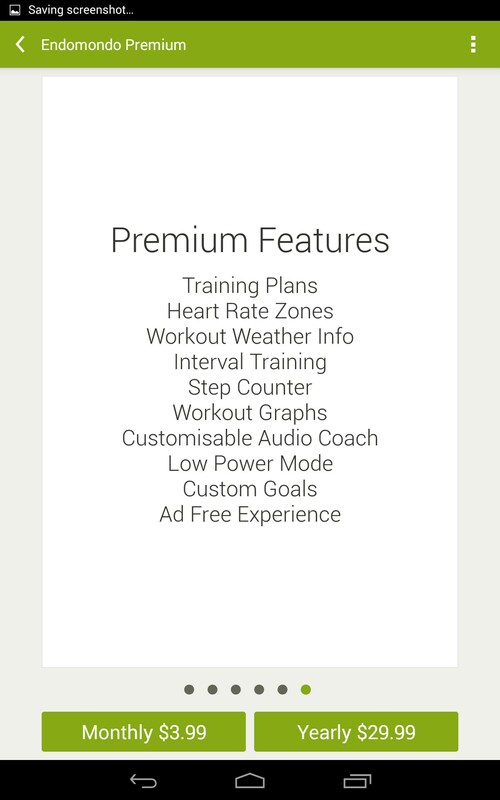 The premium version costs $3.99 a month or $29.99 a year and adds a personal training plan, detailed statistics, calories burned and total miles traveled in any given month or year. 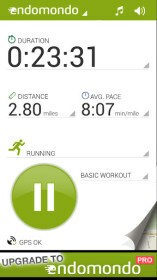 They even add weather forecasts right in your workout summary. 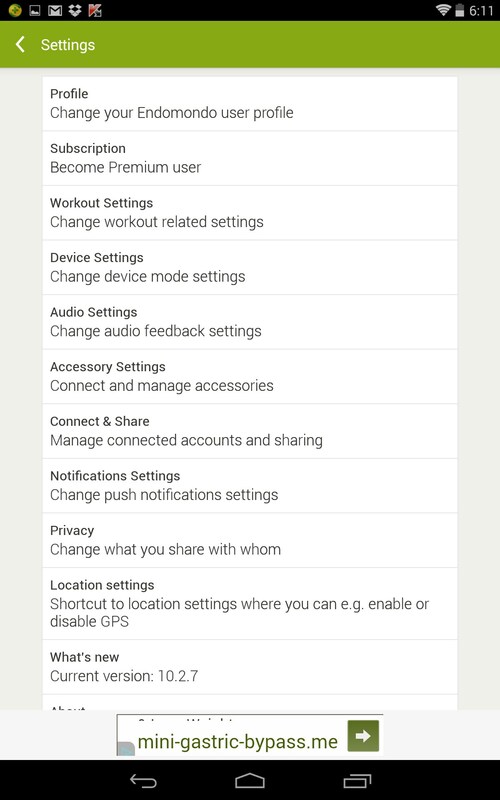 Many S3 users have reported that the app no longer functions well after the Kit Kat update, so test out the free version before buying. 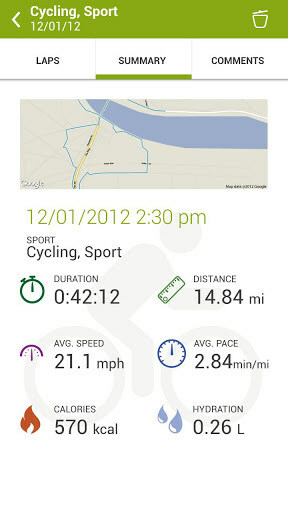 Endomondo Sports Tracker is an excellent overall app, even with the hangs and battery drain. 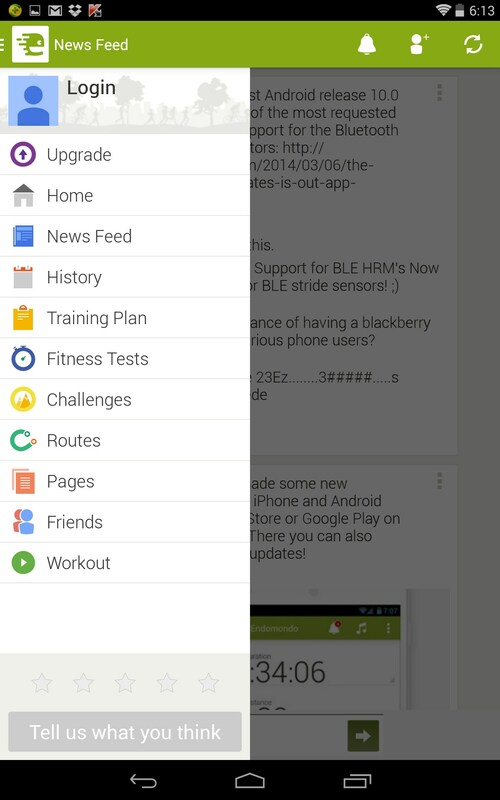 There’s a lot to navigate here and it would be hard to operate on the go, especially on a smaller screen. 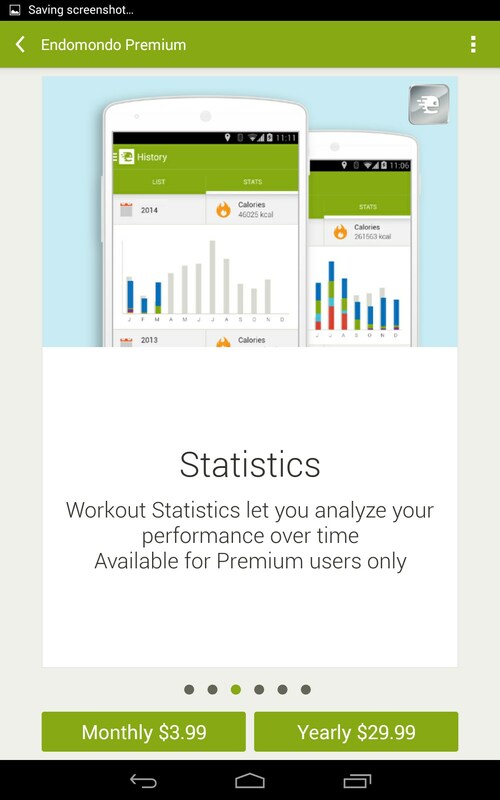 However, if you’re serious about your training regimen, this app can help you make the most of it. Its almost impossible to hear the voice from the feedback-lady for mine Huawei Y5. Spotify works well. 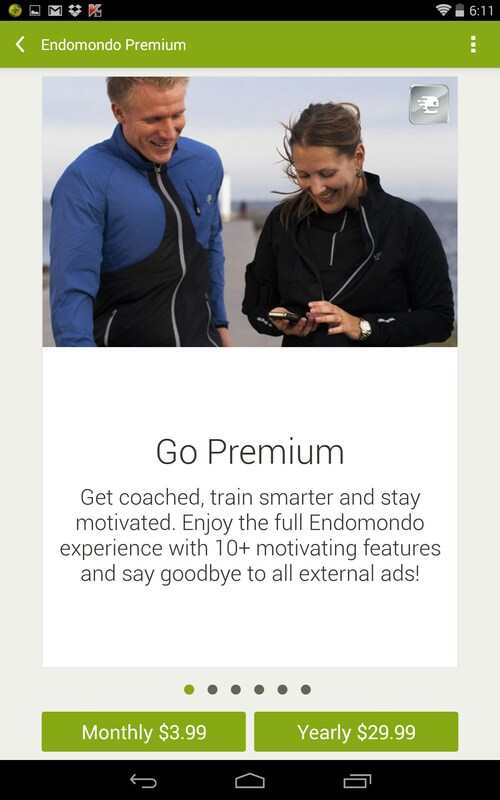 Never had the same problem when I used endomondo for my iPhone. 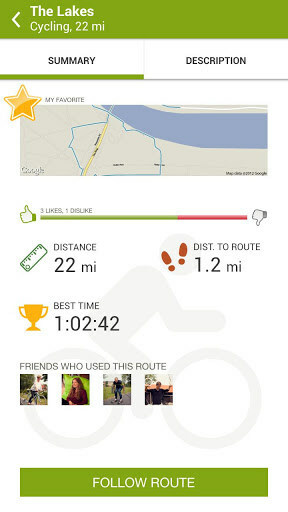 I use the Endomondo app for running on my Huawei Ascend G510. Works excellent! 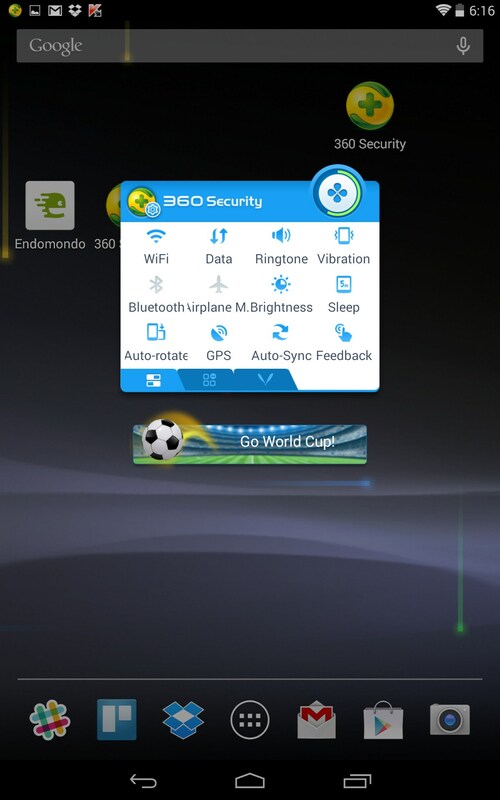 Now I want to use also a Polar Wearlink Bluetooth, but am not sure which one works with Huawei G510 ( bluetooth 2.1). Can someone give me advice? Welcome to your 9th Birthday. Again. Do crazy tricks with your bike in this biking game!